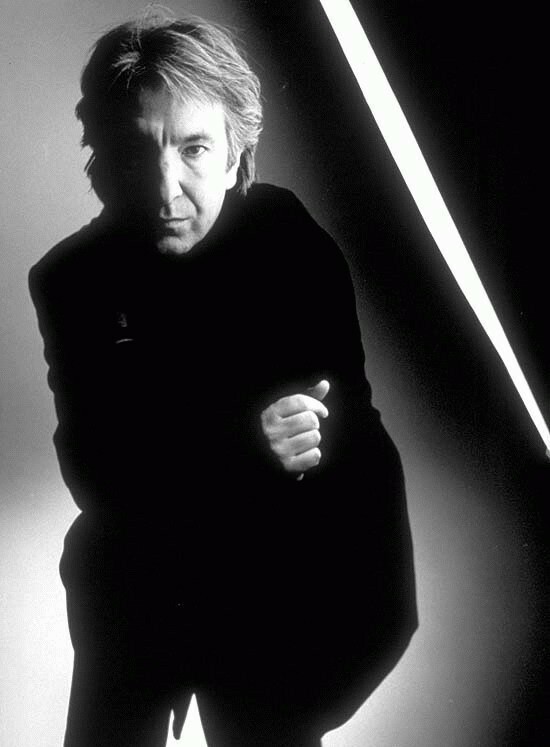 Alan Rickman. . HD Wallpaper and background images in the एलन रिक्मन club tagged: rickman alan alan rickman. It's unnatural to be so fine.